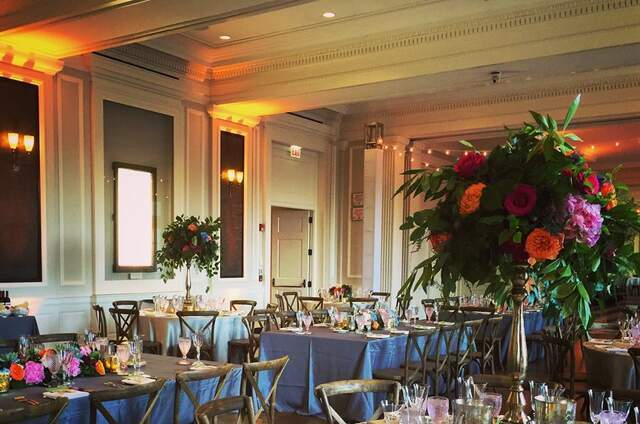 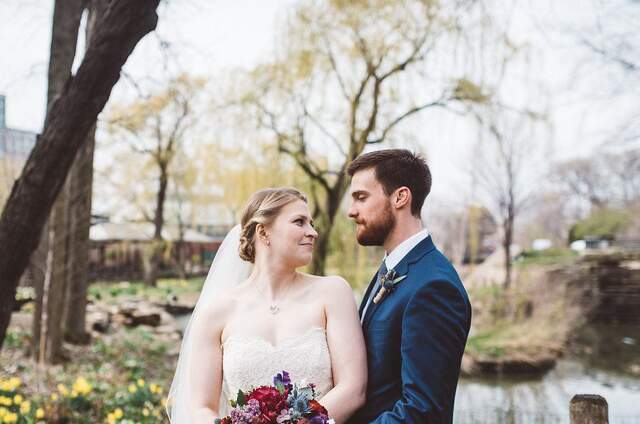 Régine Danielle Events is a Chicago based full-service wedding planning and design firm offering the flexibility to coordinate your wedding in any city or destination of your choosing. 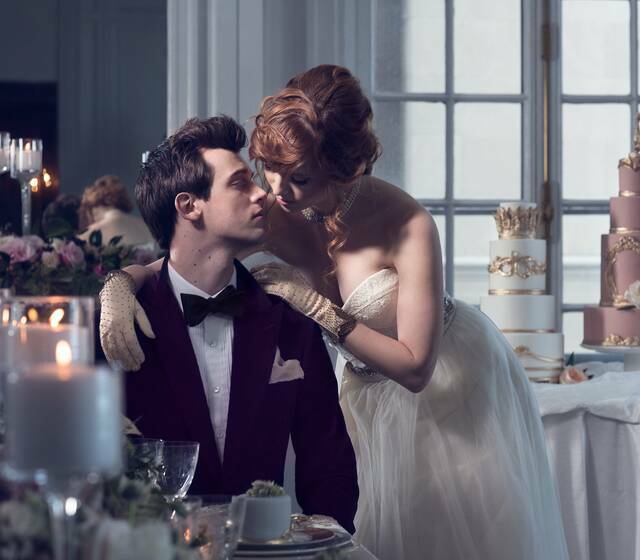 They specialize in creating awe-inspiring weddings that embody your vision of sophistication and elegance as a couple. 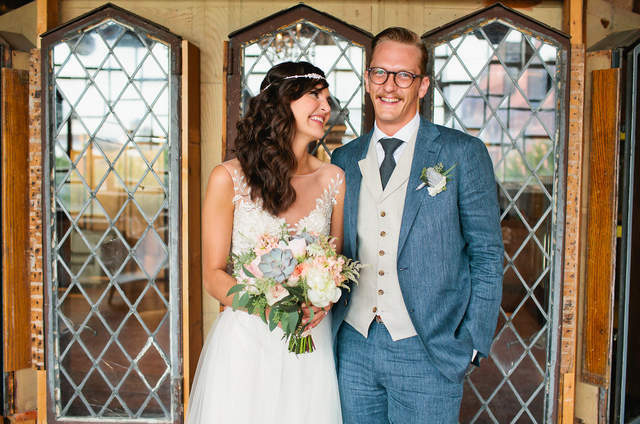 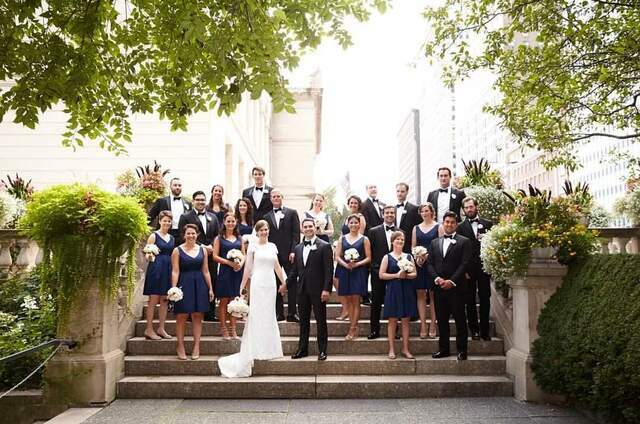 The award-winning team, led by Lead Event Producer Regina Brooks, is devoted to providing their carefully selected clientele with unparalleled personalized service, and exceptional professionalism throughout the planning process and on their wedding day. 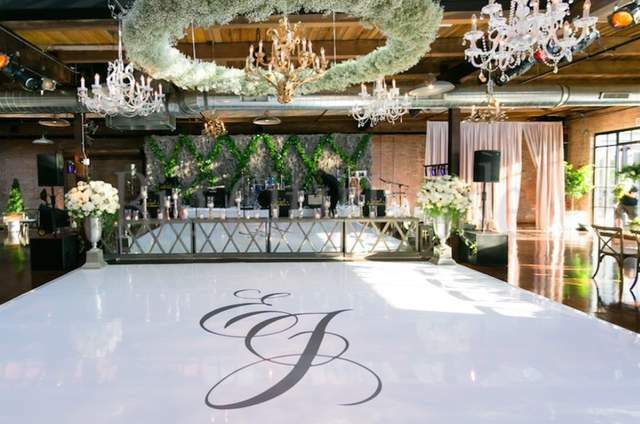 Régine Danielle Events team’s ability to make the extensive wedding planning and design process into a smooth, enjoyable experience distinguishes Régine Danielle Events within the event industry. 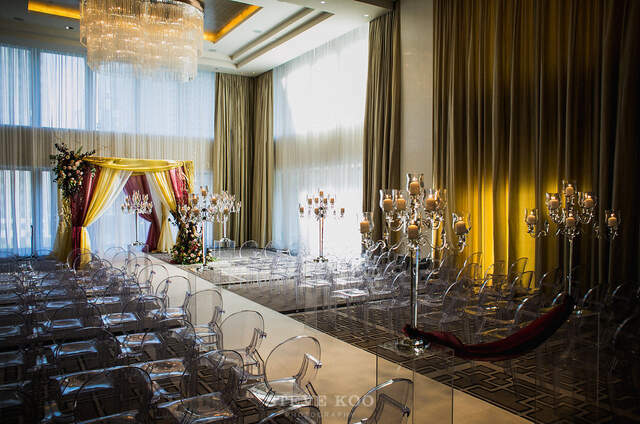 From customized planning proposals that cater to your specific wishes as a couple, to the in-depth Complete Planning Collection and consulting services, their goal for every wedding they touch is to make the remarkable a reality. 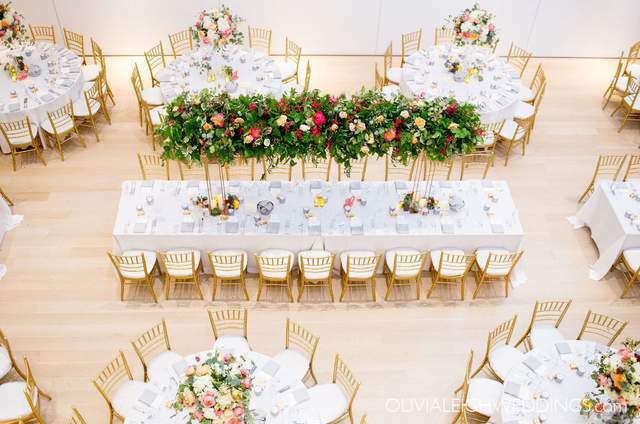 Their Complete Planning Collection invites you to put the responsibilities of an extraordinary wedding in their hands, without sacrificing any of your ideas or inspirations.In addition to unlimited communication and design services, this collection includes full venue, vendor and rental selection and management. 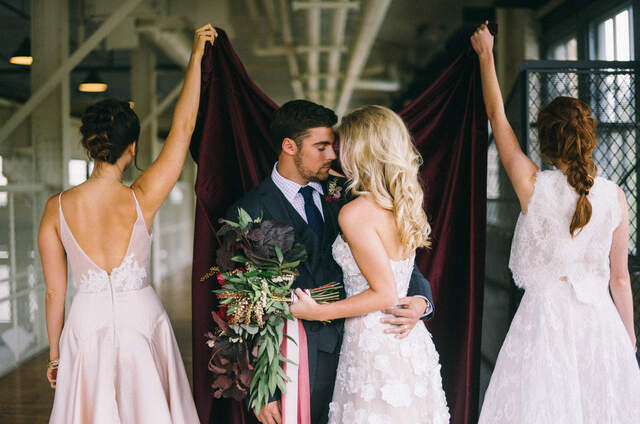 On your wedding day, a minimum of two event planners will handle all on-site coordination and a personal assistant will be available to your bridal party to ensure a flawless event.